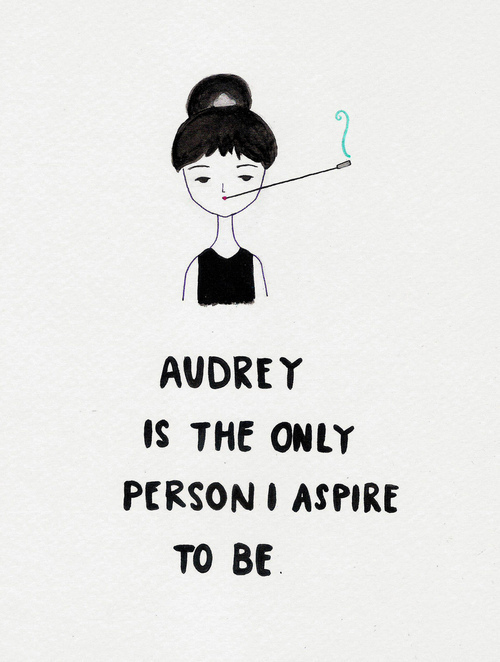 Audrey is the only person I aspire to be || by veetestlust. . Wallpaper and background images in the Audrey Hepburn club tagged: audrey hepburn.